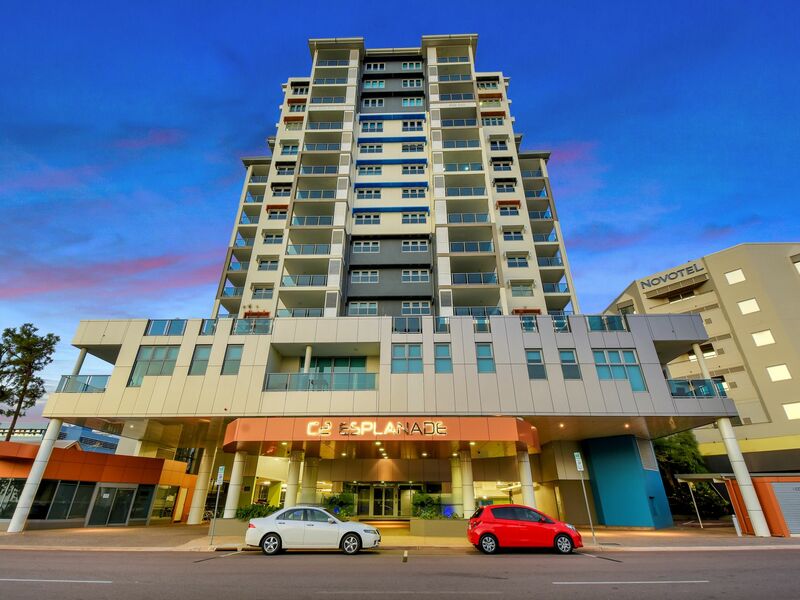 NOW Leasing NT is excited to offer this fully furnished/equipped apartment within C2 for lease on THE ESPLANADE. This apartment has been fitted out beautifully and boasts amazing ESPALADNE SEA VIEWS from the balcony. 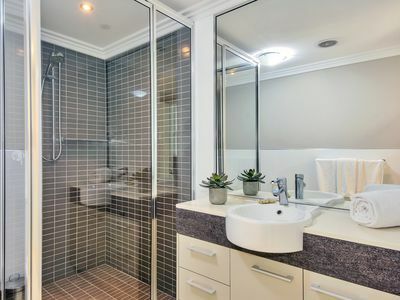 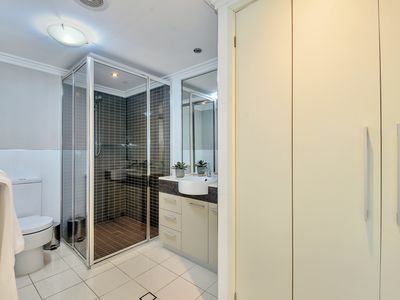 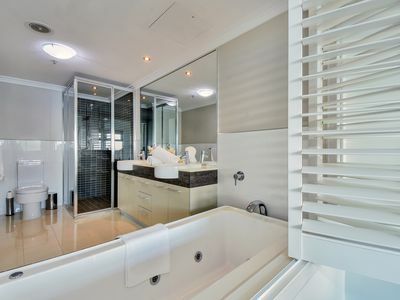 Complete with a pool in the complex, this unit leave little else to be desired. The generous, ultra-modern, sophisticated kitchen is any chef’s delight, equipped with everything you need. Relish the view by day or night with al fresco living on the spacious balcony. 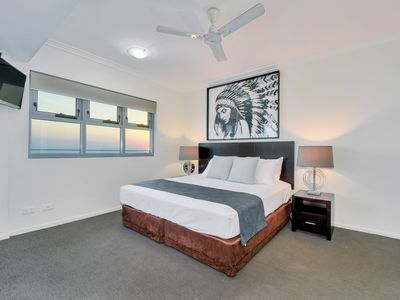 There is nothing you need to bring to this apartment, just your suit case. 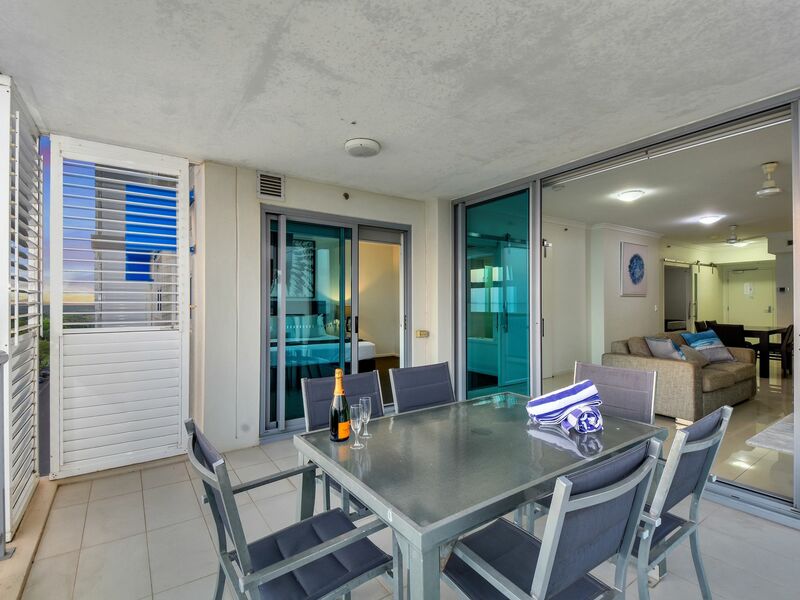 Situated on the EIETH FLOOR FULLY FURNISHED & EQUIPPED apartment is ready for new tenants and has everything you need to move straight in. 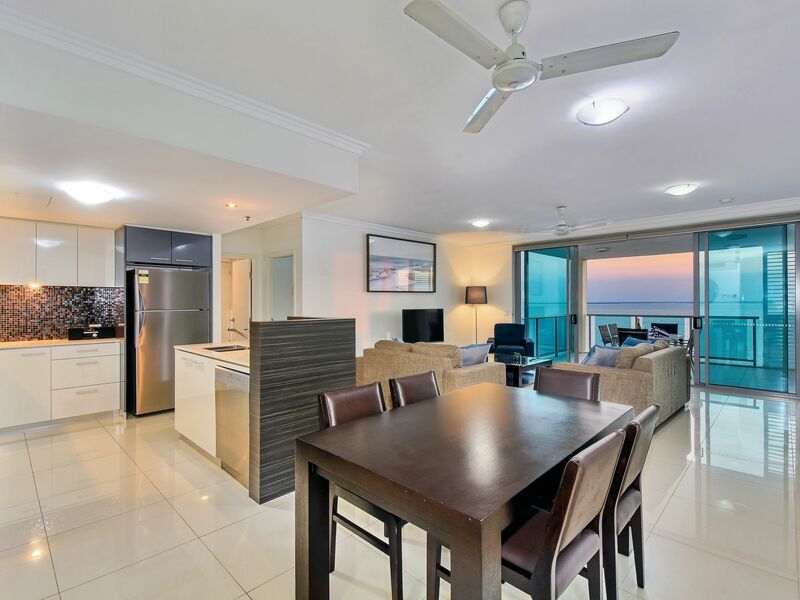 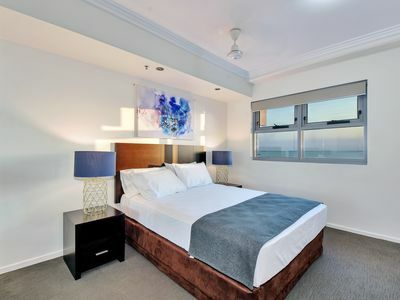 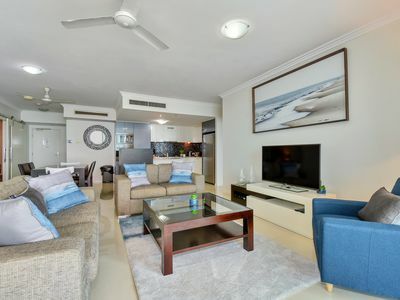 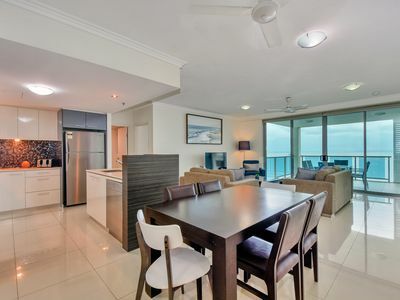 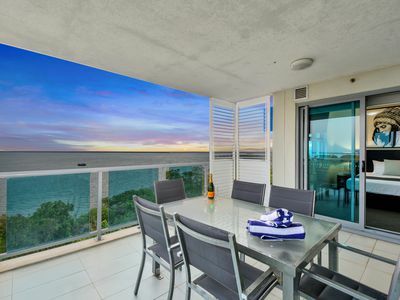 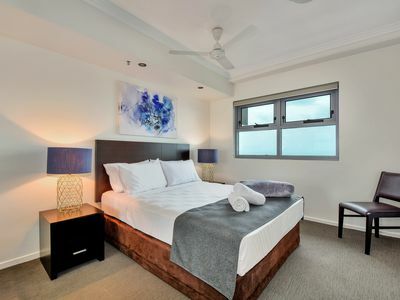 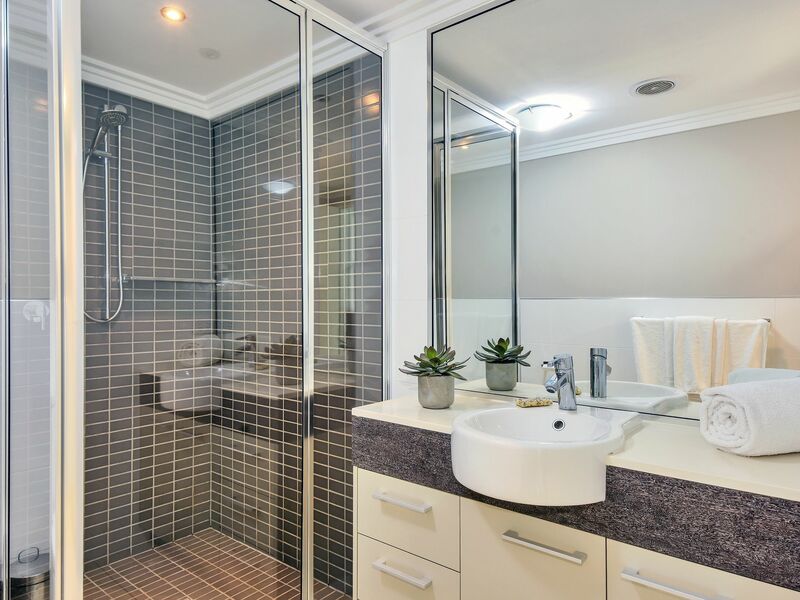 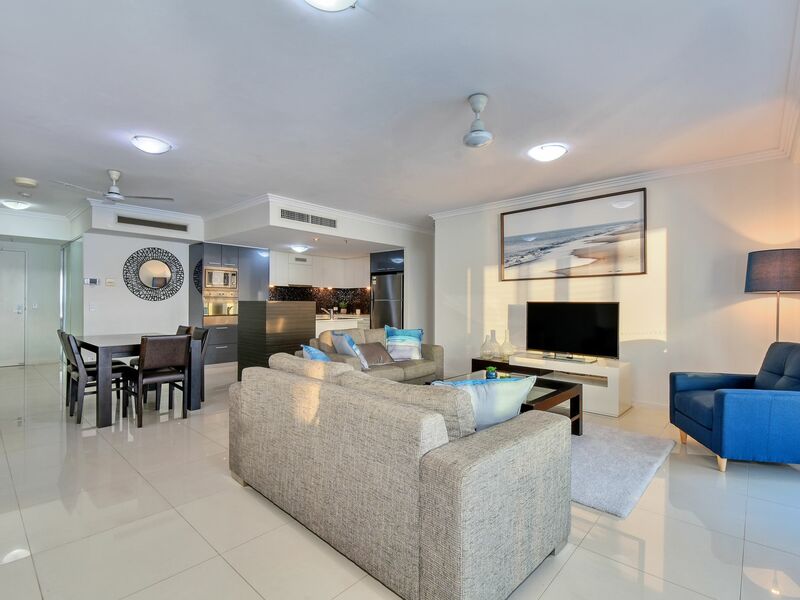 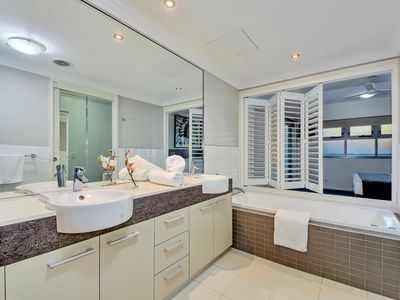 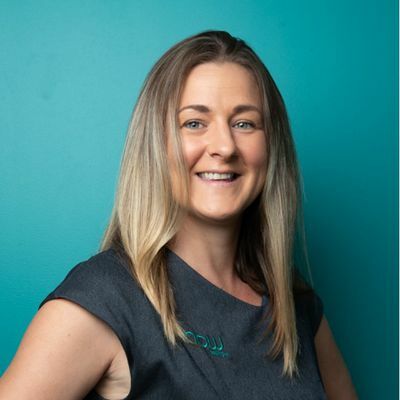 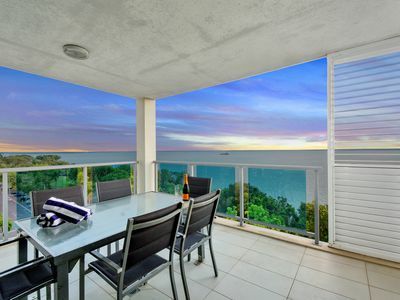 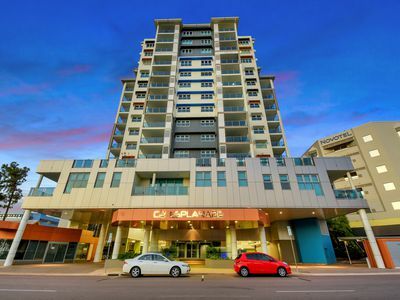 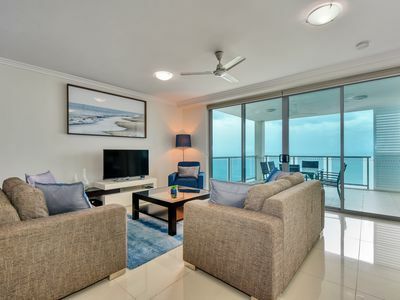 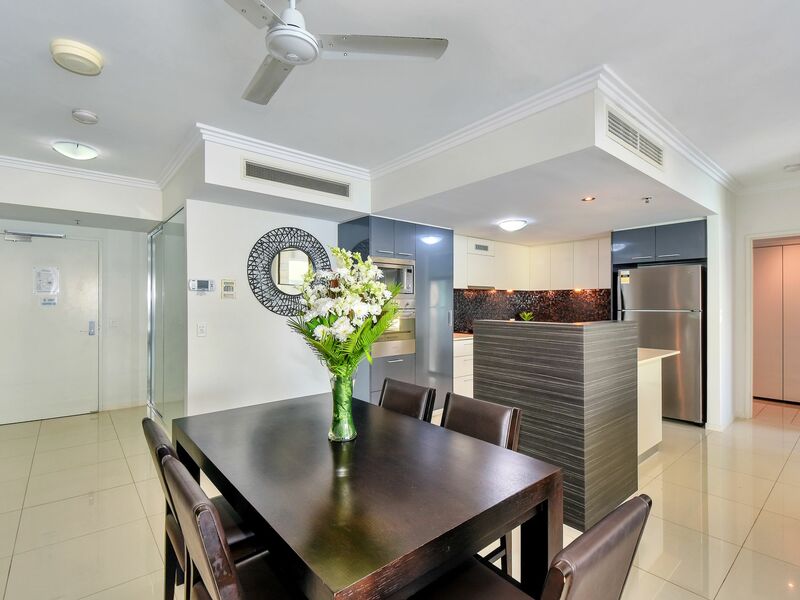 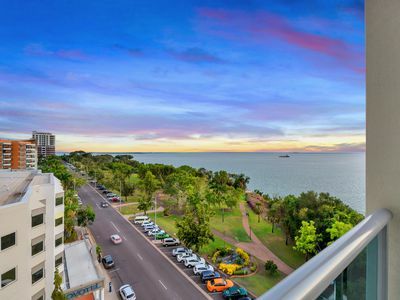 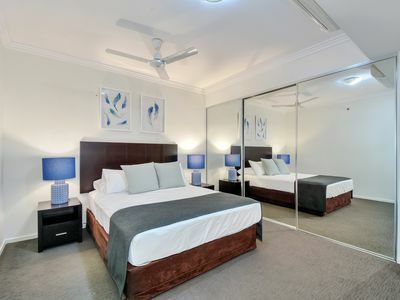 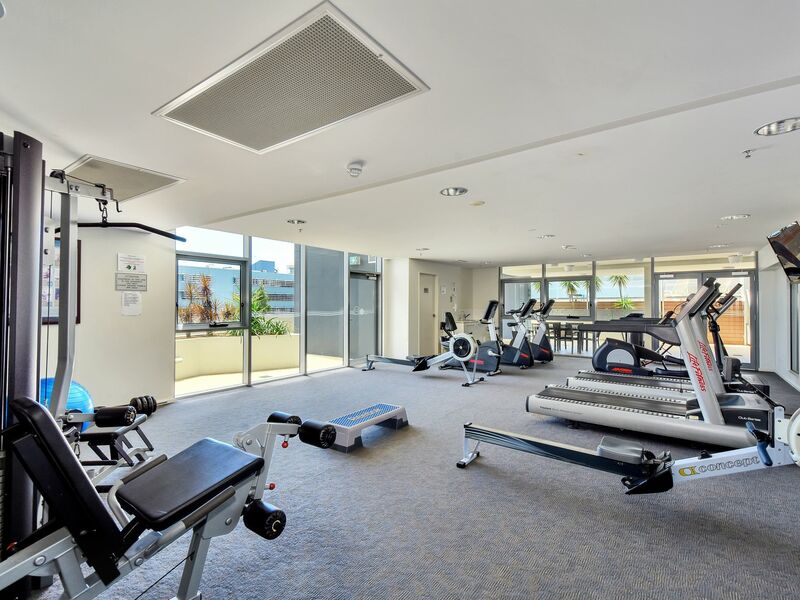 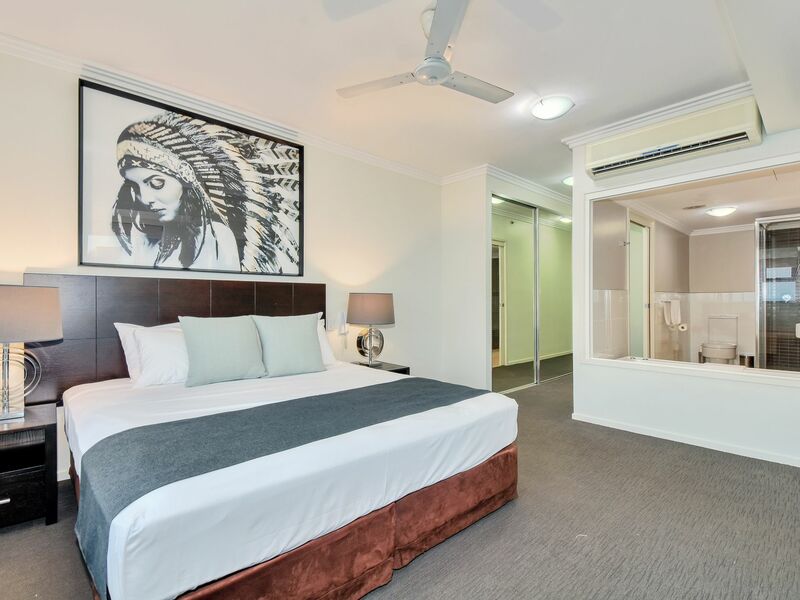 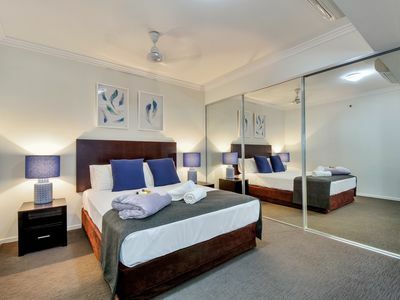 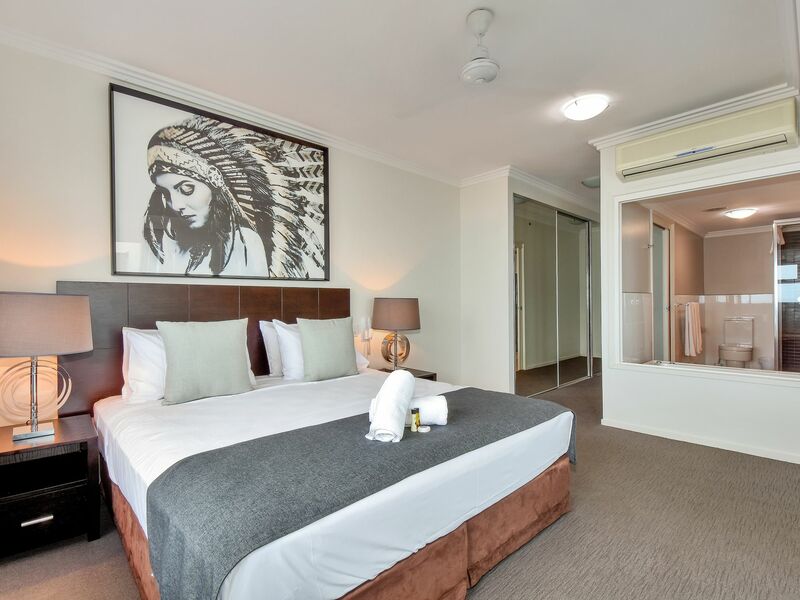 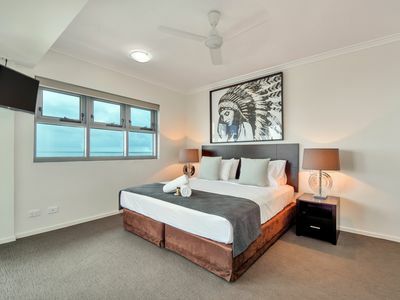 Situated on the popular & tranquil Darwin Esplanade you would have all the highlights of Darwin City restaurants and entertainment facilities are just minutes away.